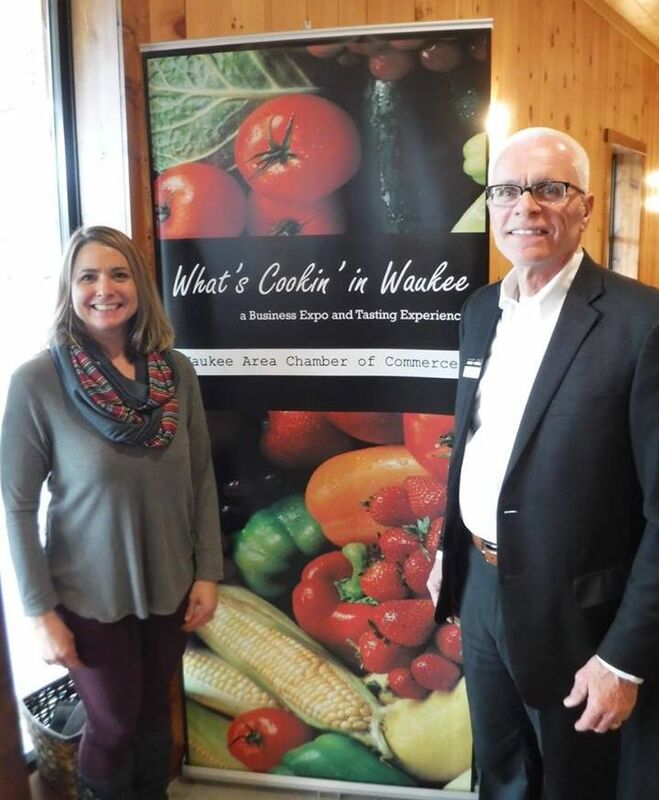 What's Cookin' in Waukee Thank YOU! 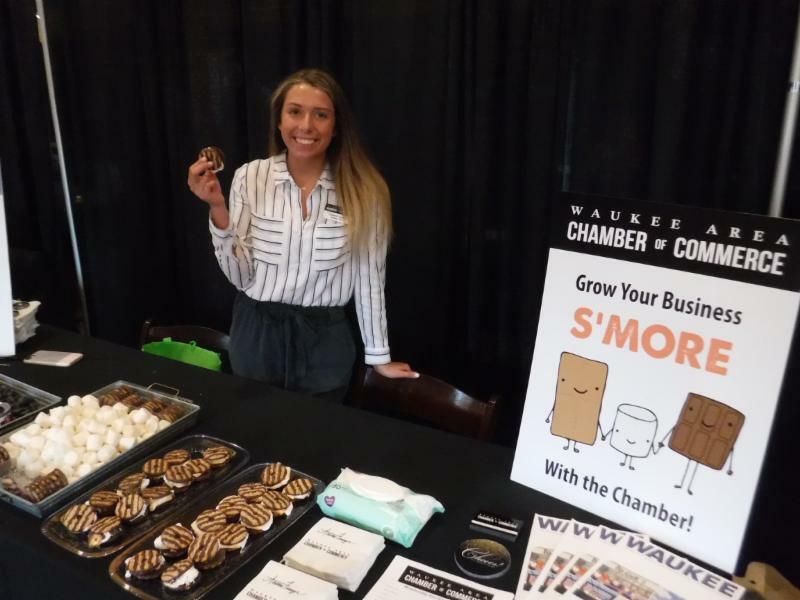 Thank you to all member booth exhibitors and participants who helped to make the seventh annual "What's Cookin' in Waukee" a success! 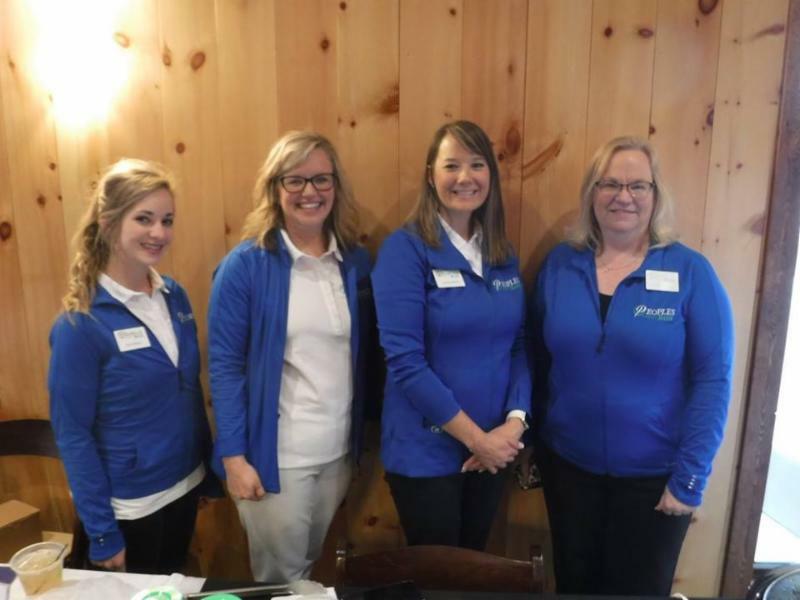 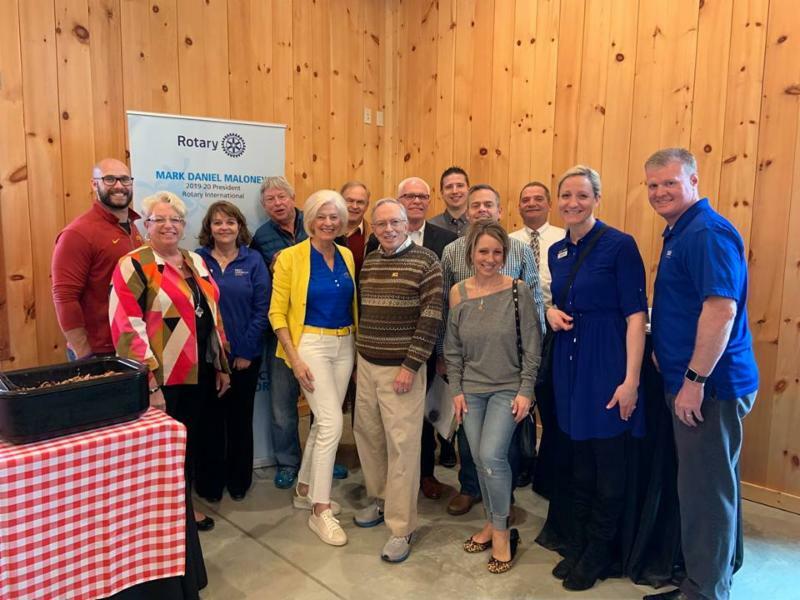 Guests had the opportunity to get to know local businesses and also enjoy food tastings offered at each booth on Thursday, April 4th at Country Lane Lodge! 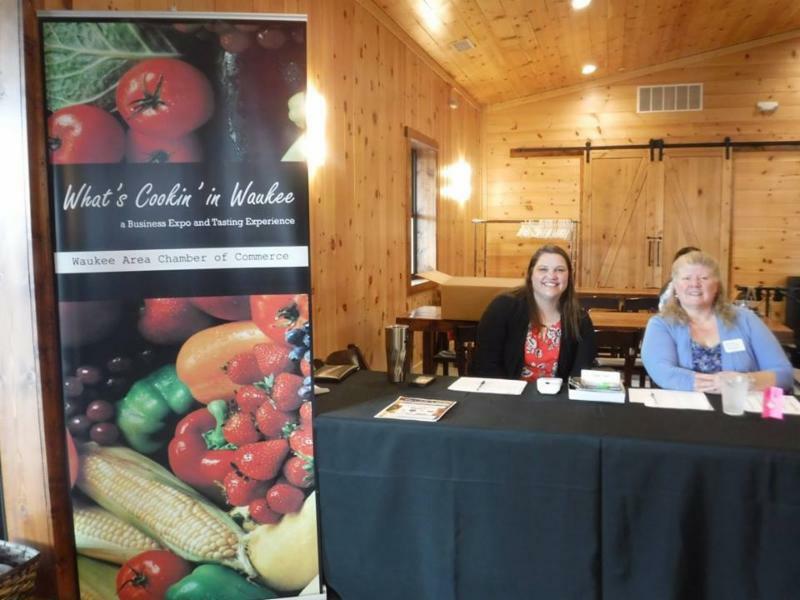 A special thanks to our event sponsors, the Chamber's What's Cookin' Planning Committee and to all volunteers who helped with event details! 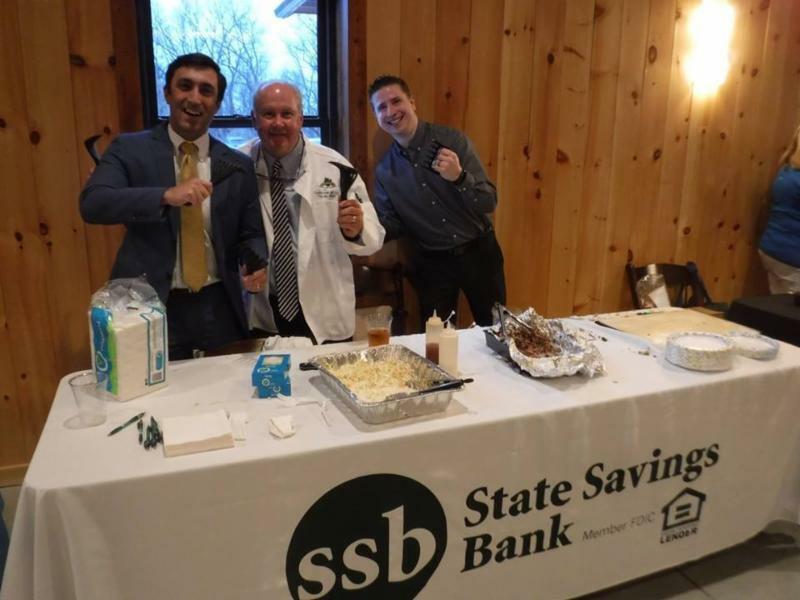 Check out event photos online. 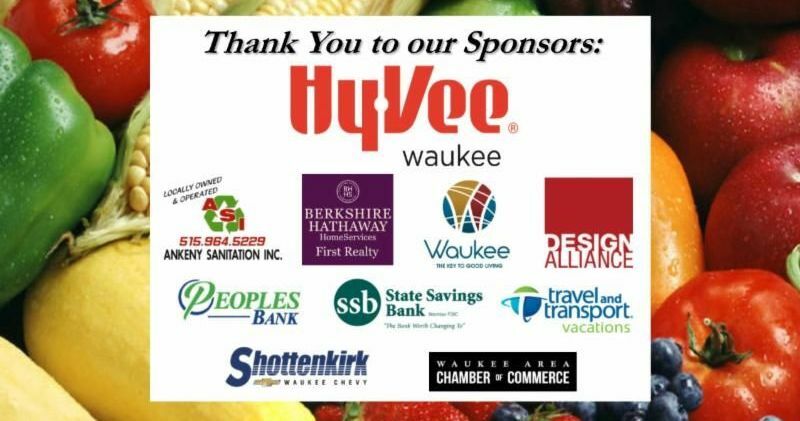 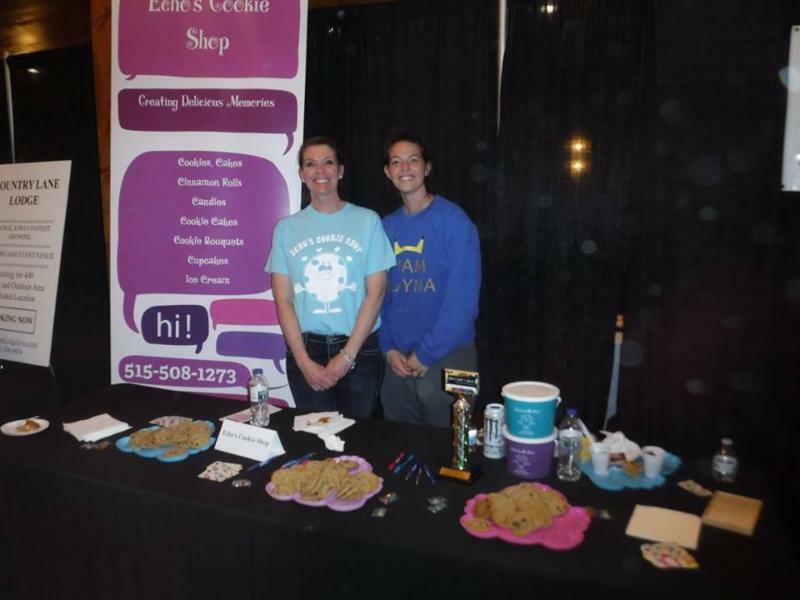 Thanks again for being a part of "What's Cookin' in Waukee"!